Doing a degree in Philosophy completely ruined my love of reading. 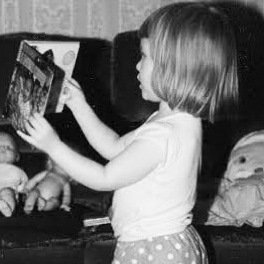 As a child I devoured books, reading 2, 3, 4 at a time. The library was my happy place. And then aged 19 I trundled off to University, where my degree required me to read incessantly and in time I totally lost my passion. But as time passed I’ve decided to give it another go, and this is where this story starts for me.